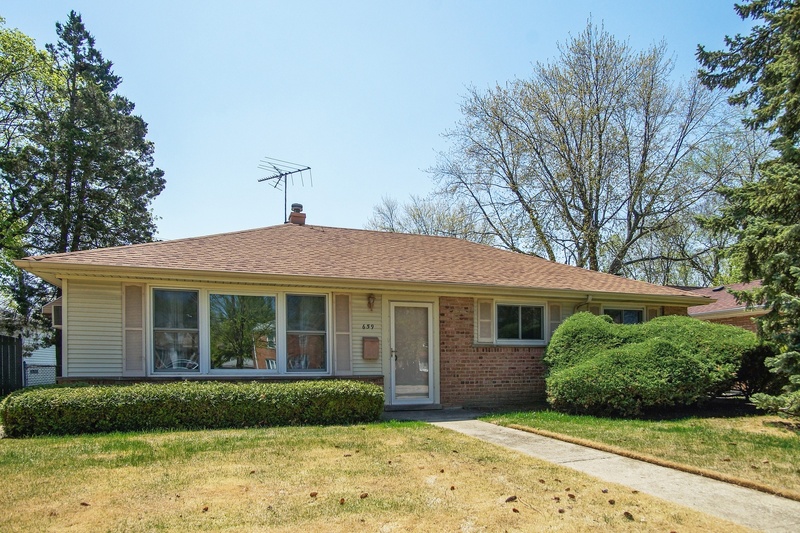 This all brick ranch in the desirable Homerican Villas boasts tons of natural sunlight! Bring your ideas to update this home and make it yours! Large kitchen offers tons of counter space with windows overlooking a great sized backyard. The newer 2 car detached garage is just steps from the back door and offers lots of space for additional storage. You are less than 1/4 mile from both the Prarie Lakes Community Center as well as West Park, less than 3/4 mile from Algonquin Middle School, and just over a mile away from the Metra. Can't beat this location for this price!